The gift of a flower bouquet or arrangement often marks a special occasion worthy of remembering. Preserving the live flowers you received as a keepsake is a simple, beautiful way with which to commemorate the occasion. When done correctly, preserving live flowers is simple to do, and results in a keepsake that will last for years to come. 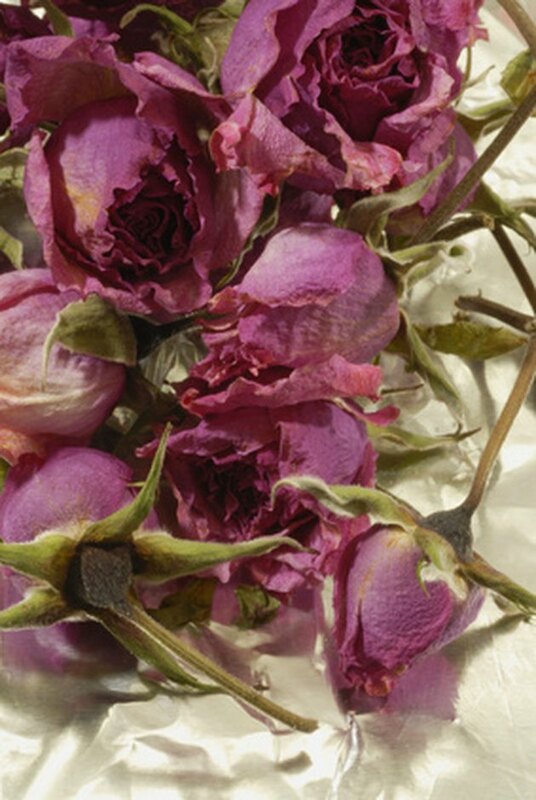 Preserving flowers saves the flowers and extends your memory of the occasion. Trim all the leaves from the stems of your flowers with a sharp pair of scissors. Cut the stems at an angle, leaving at least 6 inches of stem from the base of the flower. Use rubber bands to secure your flowers for drying. Bunch up to 10 flowers together. Wrap a rubber band around the stems about 3 inches from the bottom of the stems. Measure and cut a length of dental floss between 12 and 18 inches long. Tie the ends of the dental floss around the rubber band on the flowers to form a large loop. A clothes hanger makes a convenient place to hang drying flowers. 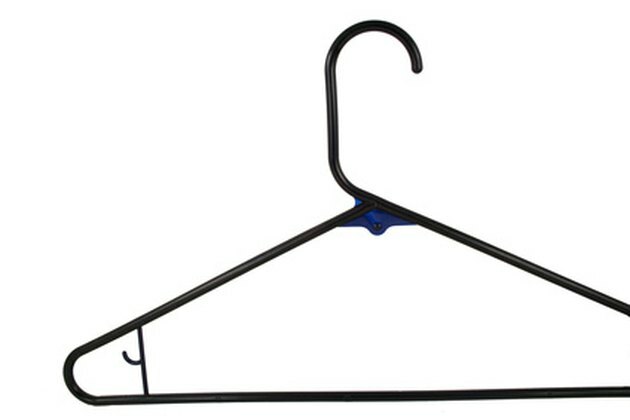 Loop the dental floss over the coat hanger handle. Hang the flowers, upside down, in a dry, dark location such as a closet or pantry. Allow the flowers to hang dry for two weeks. Check flowers to make sure all moisture is removed. 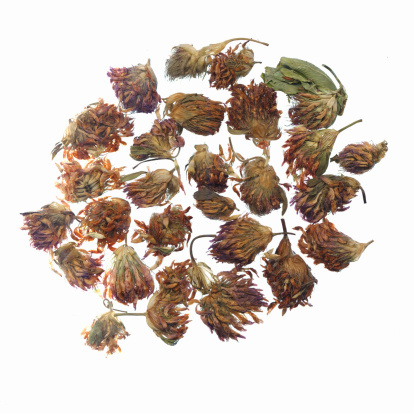 The flowers should be crispy and brittle to the touch, similar to an autumn leaf that has fallen from the tree. Remove the flowers from the hanger and cut off the dental floss. 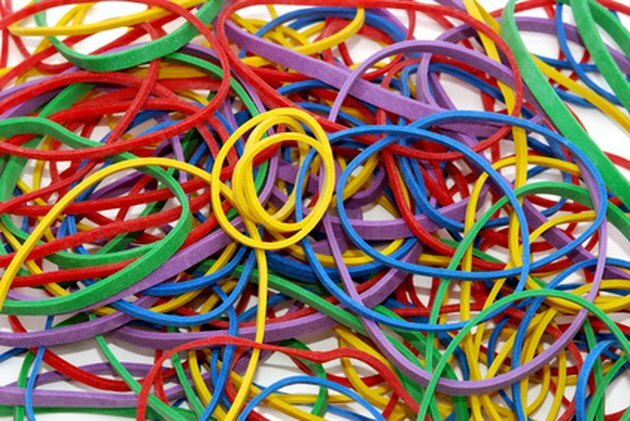 You can either leave them rubber-banded together or remove the rubber band. Spray the flowers with aerosol hairspray to help maintain and preserve their shape.